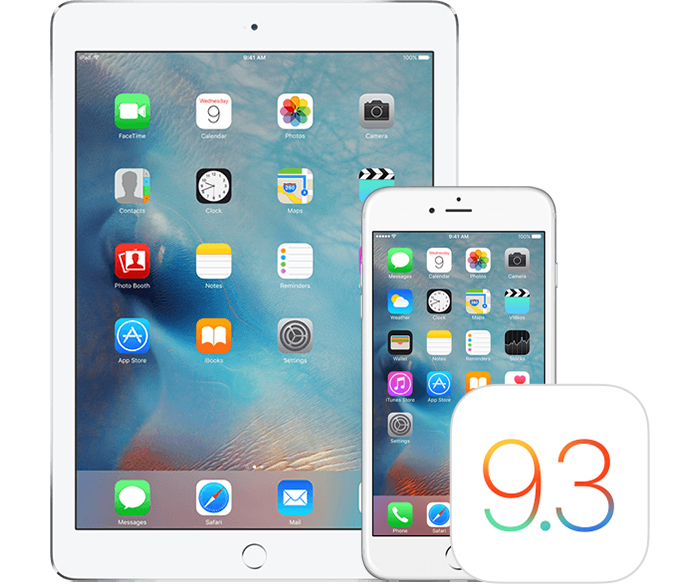 Going quickly for the iOS 10 release, Apple has made iOS 9.3.2 update available to all the users for iPhone, iPad and iPod Touch. Not all the iPhone models qualify, to get the list of devices, they are mentioned below alongside the iOS 9.3.2 IPSW file links. The prominent thing that you see in the iOS 9.3.2 is the ability to enable Night Shift mode along with Low Power Mode and there are couple of others bug fixes and security enhancements as well. The IPSW Files are meant to side load them on to your device if you are unable to update via Over the Air updates.